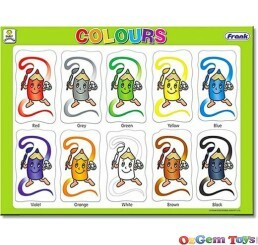 Frank Educational Aids PVT.LTD is a company based in India. 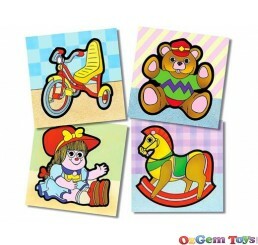 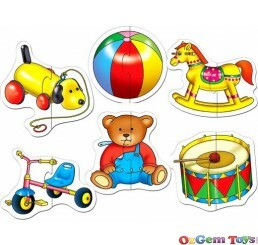 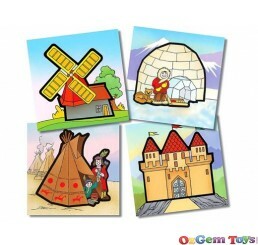 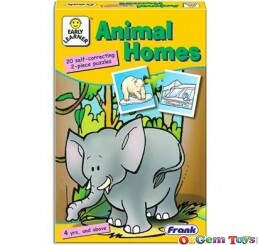 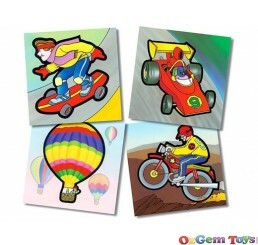 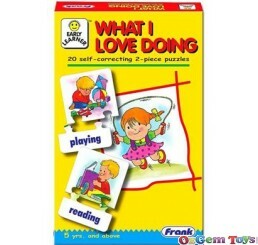 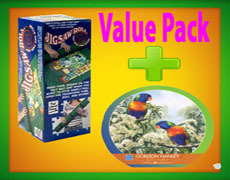 Frank has a large range of products that include jigsaw puzzles, board games, activity books and text books. 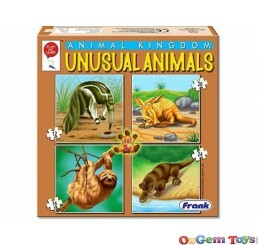 The Frank jigsaw puzzle range includes boxed puzzles, tray puzzles, Disney puzzles, giant puzzles and floor puzzles in a variety of sizes suitible for all ages, from children to adults and the erderly.